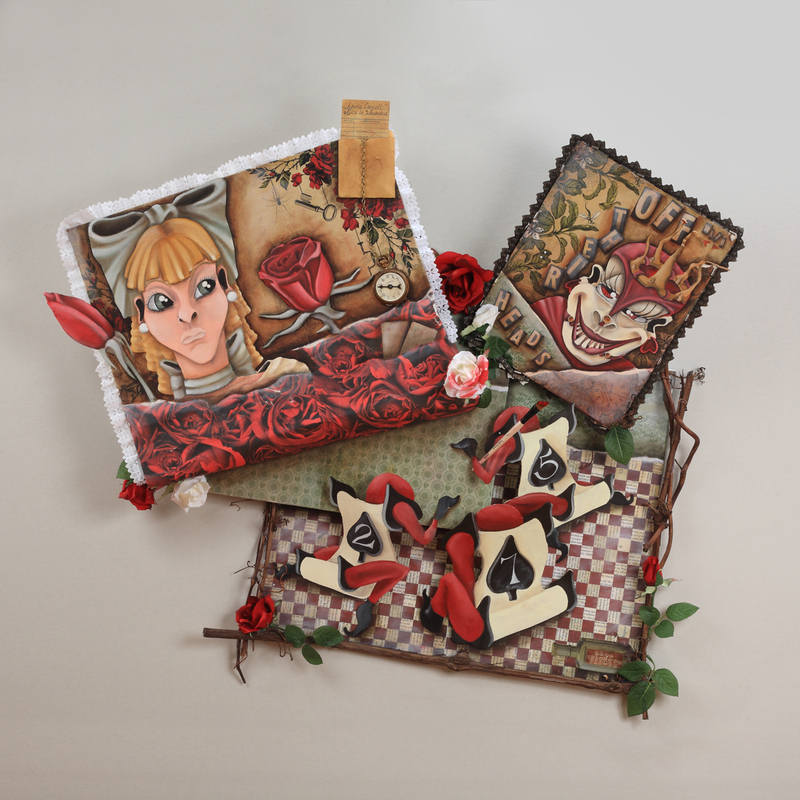 I had an amazing time creating this piece for the Alice in Wonderland project. It is for a coffee table book that will be printed in Norway. 150Alice is a project celebrating the 150th anniversary of Lewis Carroll’s Alice’s Adventures in Wonderland. We have brought together 150 brilliant illustrators from around the world that have each created a single page for this 300-page book. The project promotes the illustrators’ art in a unique way and gives them an opportunity to create a masterpiece together. It provides them a platform to give back to the community by expressing themselves and sharing their talent with the world. We are here to drive forward Lewis Carroll’s idea of encouraging art and creativity among children. At 150Alice, all profits from this book will be donated to educating children in China and Mongolia about art and creativity. With your generous support, we can help a generation of children develop a more vivid imagination. I would like to thank both Sig and Thomas for letting me work on such an important project.